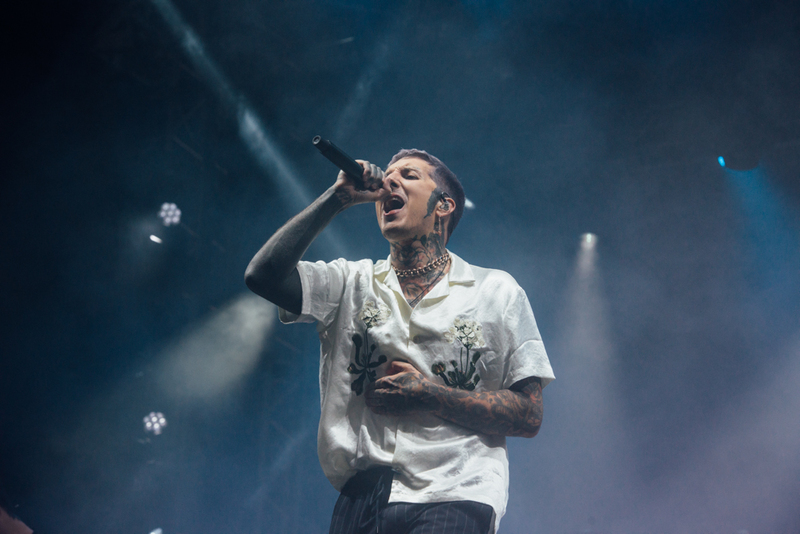 Having taken over Alexandra Palace for two consecutive nights, Bring Me The Horizon’s Olli Skyes announced last night that the band will be playing London’s All Points East next year. Still unconfirmed by festival organisers, this would make Bring Me The Horizon the third headliner of the London festival next summer. Taking place in Victoria Park, the festival so far will also see Bon Iver and The Chemical Brothers headline. Next year’s edition of All Points East will run from Friday 24th May to Sunday 2rd June in London’s Victoria Park. Tickets for the festival are available to purchase now. For more info visit the festival website, or check out our festival profile.